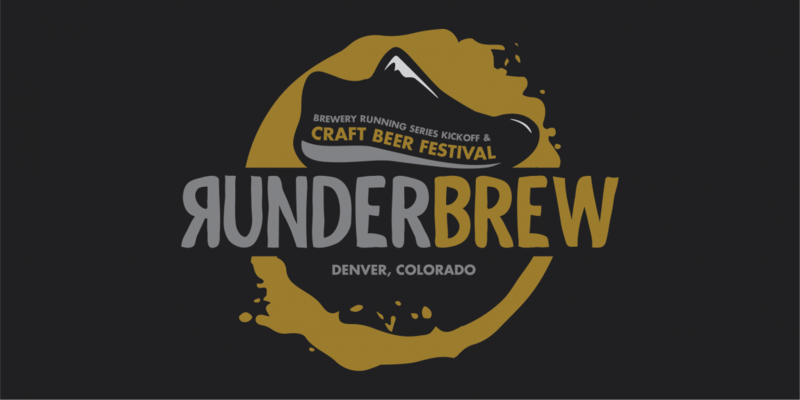 RUNDERBREW has partnered with the Colorado Brewery Running Series (BRS) for this event. BRS is holding their 2019 Kickoff Party as a part of the day’s festivities. Since 2016 they’ve been holding 5k runs at breweries across Colorado. You run, and then you drink beer, it couldn’t be more simple than that! From March through December 2019, they will be holding 30+ 5k fun runs at some of your favorite Colorado breweries! During the festival, BRS will be offering discount deals on merchandise and registration for all of their 2019 events, including single events, six packs, and Brew Crew season passes. Run the route beforehand by using the Strava mobile app. Follow the link below, or search for the Colorado Brewery Running Series club in the app, and there you will find the RUNDERBREW course. With Strava, you can run the segment starting days ahead of time! !